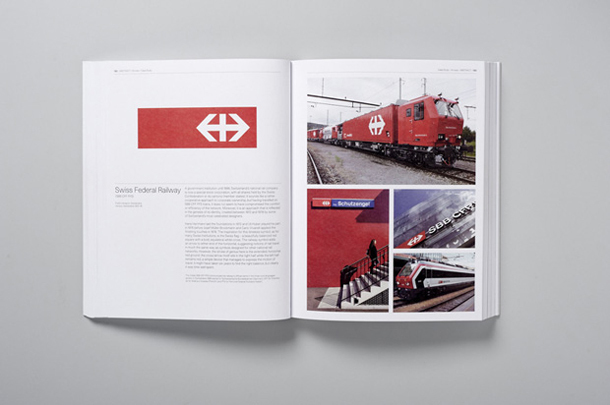 Pentagram, through Lawrence King Publishing, have released their latest book entitled Symbol. 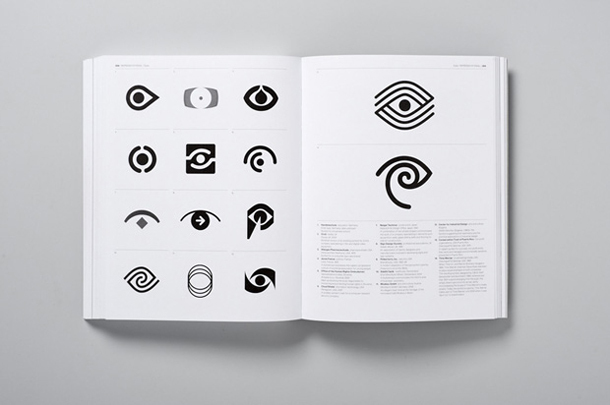 The book features over 1,300 symbols organized into groups and sub-groups according to their visual characteristics. 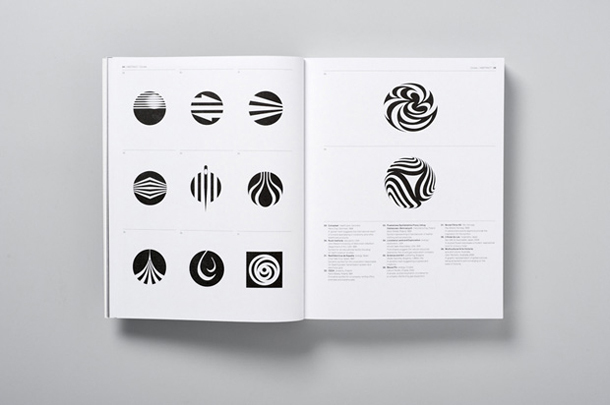 Each category includes a short introduction on who the symbol was designed for, the designer, and in some cases, what the symbol stands for. 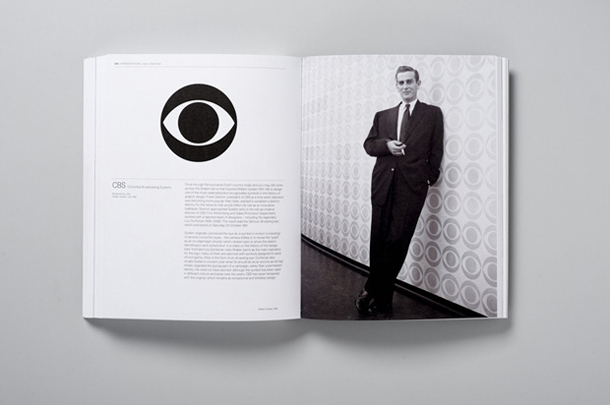 These sections are interspersed with short case studies on both classic and more recently designed symbols. 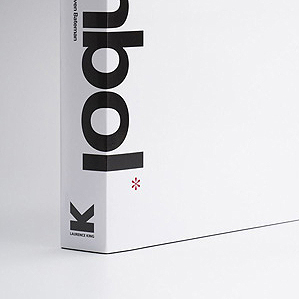 Much like Pentagram’s previous title – 400 Marks – it’s an absolute must-have.